In this audio program, Dr. Montse Torremorell, Dr. Tom Wetzel and Dr. Gordon Spronk speak with guest Brad Heron, Operations Director of Cherkizovo in Russia, about ASF. The challenge of increased global demand for pork has driven more efficiencies through increasing size of operations. Production system growth changes the way we approach disease. The objective of this study was to investigate the prevalence of different pathogens in PRDC problems on pig farms by using OFs with PCR testing for different pathogens. 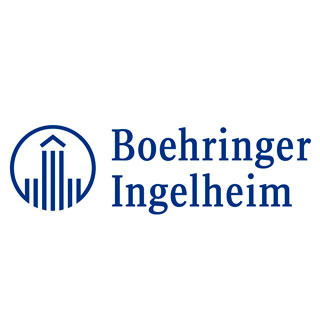 Boehringer Ingelheim funds three research projects against swine disease PRRS with a total of €75,000. Do you rely on your M. hyo acclimation strategies? Survey on Mhyo acclimation showed that while 88 % of respondents are convinced that proper gilt acclimation plays a major role on farm stability,54 % did not rely on their methods.